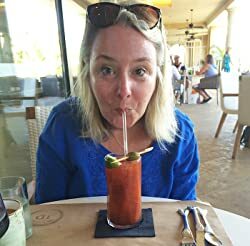 This is the first book in her new series about a seaside community for 55+ adults. When Miriam Webster and her dog take a walk at the beach early one morning, she finds a dead body. Instead of letting the police figure out who the murderer is, she and some other women set out to find out who did it. There are a few surprises and the book will keep your attention. The story has an even flow and interesting characters, and I love that it’s set by the ocean and that the main characters are “older”. It also includes some recipes. Thank you for hosting this generous giveaway. I will add it to my blog’s sidebar. These canine cozies sound wonderful. Thanks for adding the giveaway to your blog! I love cozies with animals and recipes. Awesome authors and great cause. I’m such a sucker for cozy mysteries. Thanks for sharing this set. 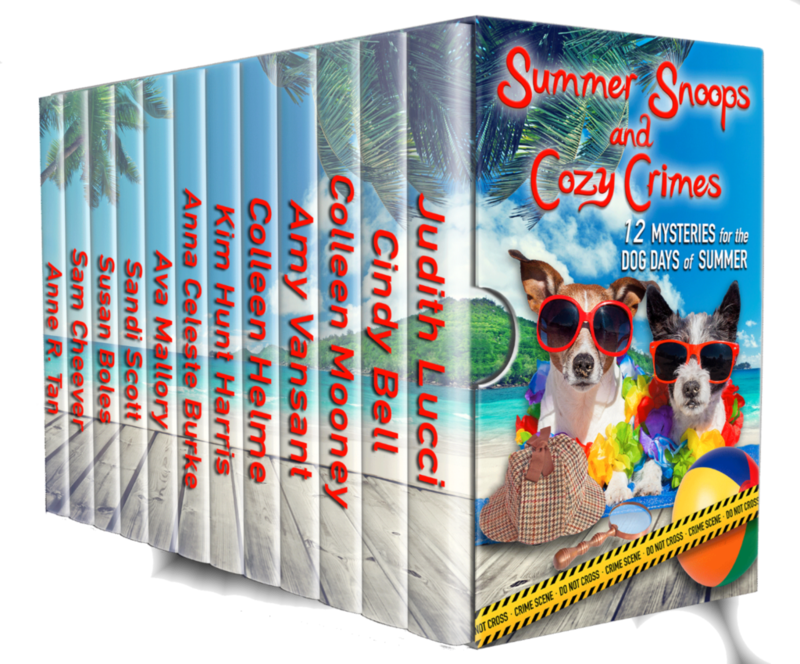 I can’t think of anything better than a dozen cozy mysteries by these authors! I love a good cozy, and especially this set because the proceeds go to No Kill Charities! I shared this post with my wife, she loves these type of mysteries and it is for a great cause. Thanks for sharing it with your wife Bill! I’ve been eyeing this set of books. They look like good ones. I think you’d like them Yvonne. I’ve only read the one book but it was really good.